Dewey Did It! Or, How the Non-Fiction Section of the Library is Arranged. 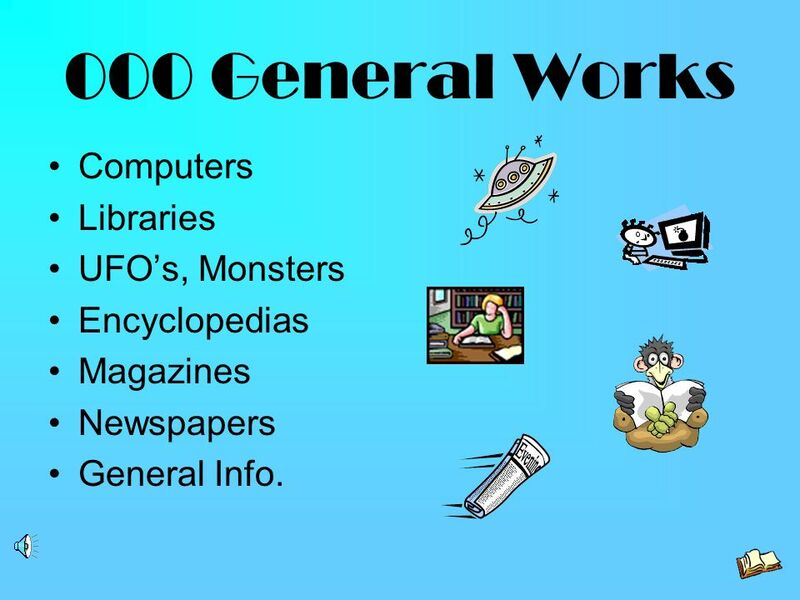 5 000 General Works Computers Libraries UFO’s, Monsters Encyclopedias Magazines Newspapers General Info. 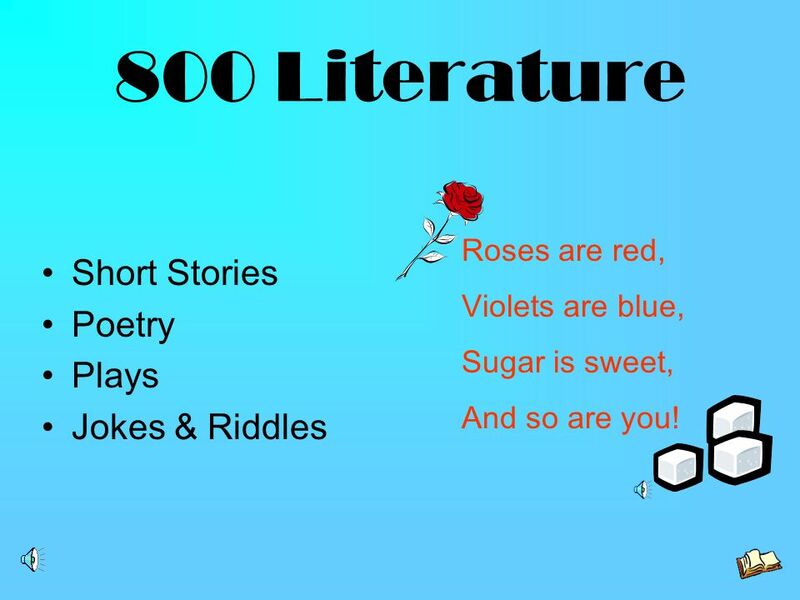 13 800 Literature Short Stories Poetry Plays Jokes & Riddles Roses are red, Violets are blue, Sugar is sweet, And so are you! 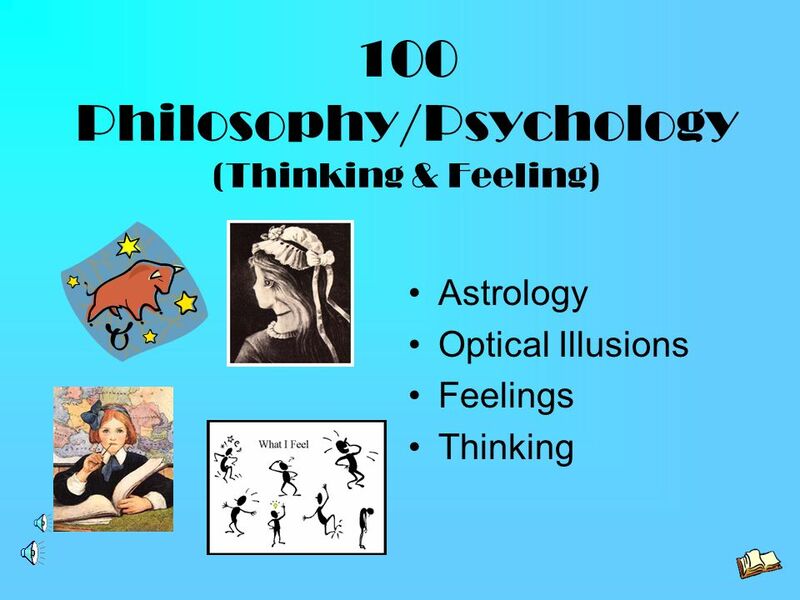 Download ppt "Dewey Did It! Or, How the Non-Fiction Section of the Library is Arranged." 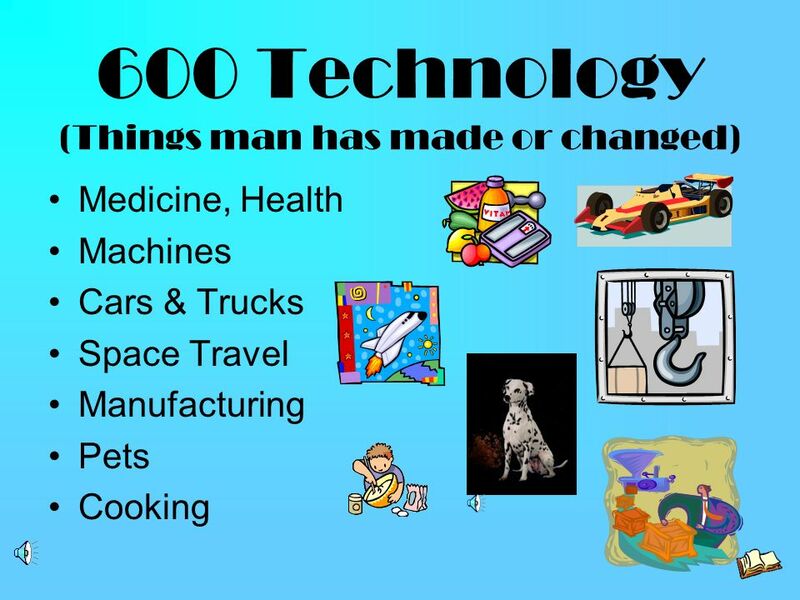 Dewey Decimal System Power Point Library – Mrs. Frederick. 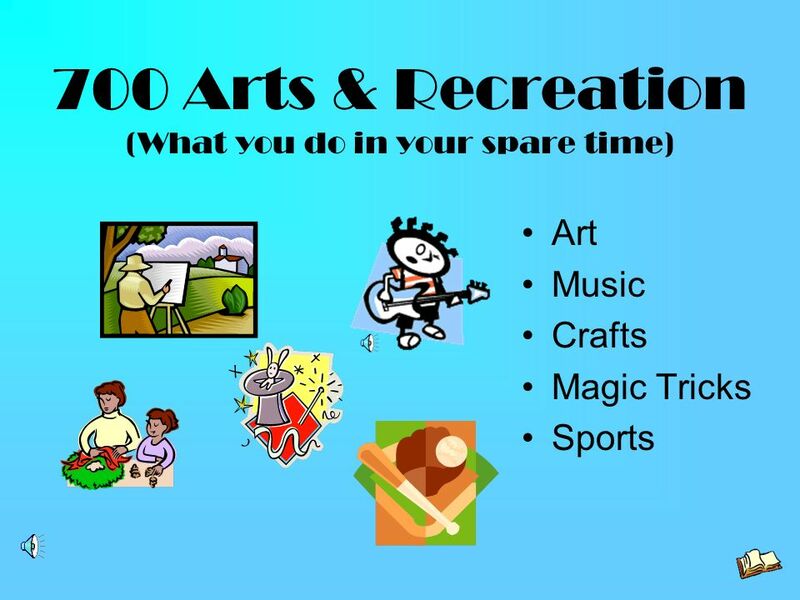 Dewey Decimal Classification System Pacific Avenue Elementary Ms. Cortes © 2010 Daisy Cortes Unless otherwise noted all pictures credited to Microsoft. 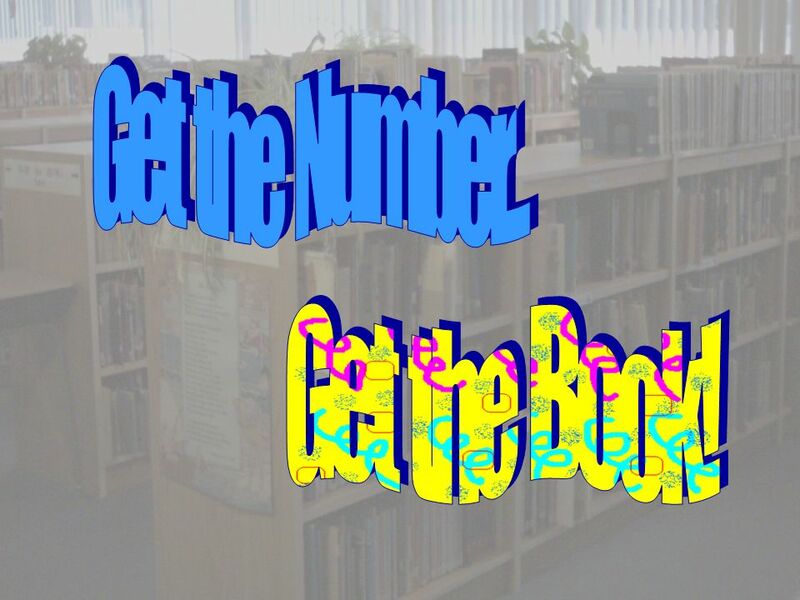 What do the numbers in the Dewey Decimal classification System mean? BY CATHERINE HOLTON ? 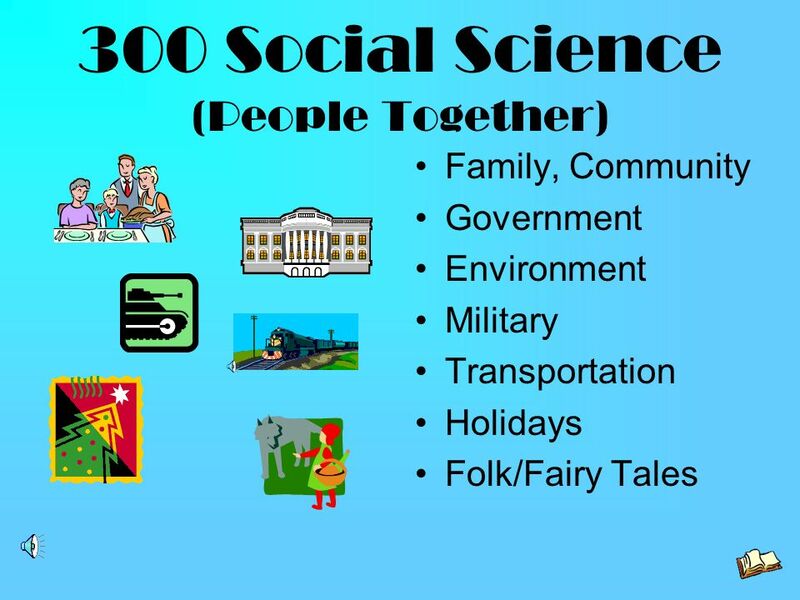 Thanks to a wonderful man named Melvil Dewey, it is simple to locate a variety of books from an endless list of topics. 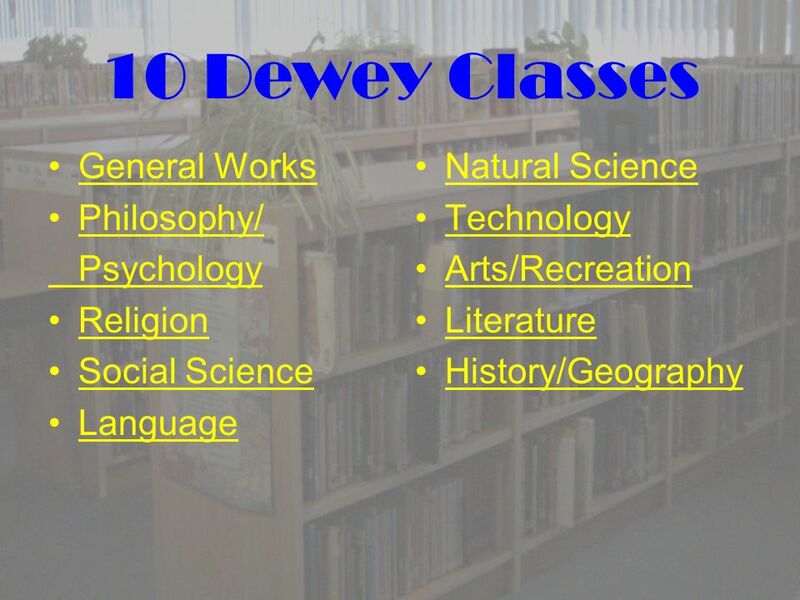 Put your knowledge of Dewey’s 10. 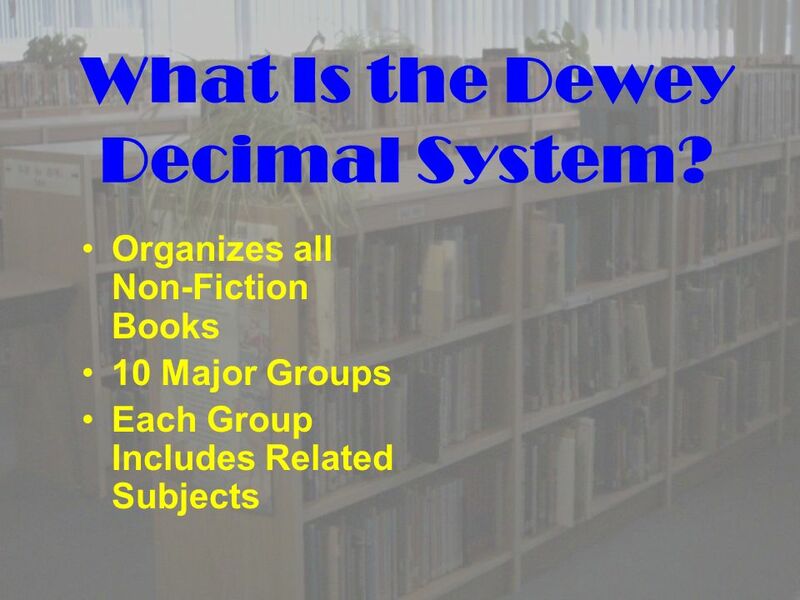 Dewey Decimal System A system used in libraries for organizing nonfiction works into categories. 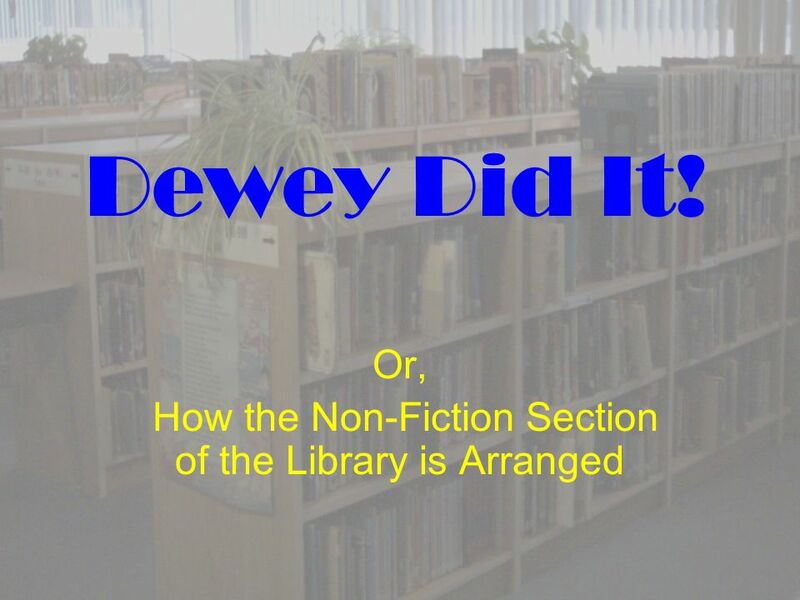 Dewey Decimal System Who is Dewey? It was. One of the greatest librarians of all times. I bet you're wondering who the brilliant person that came up. 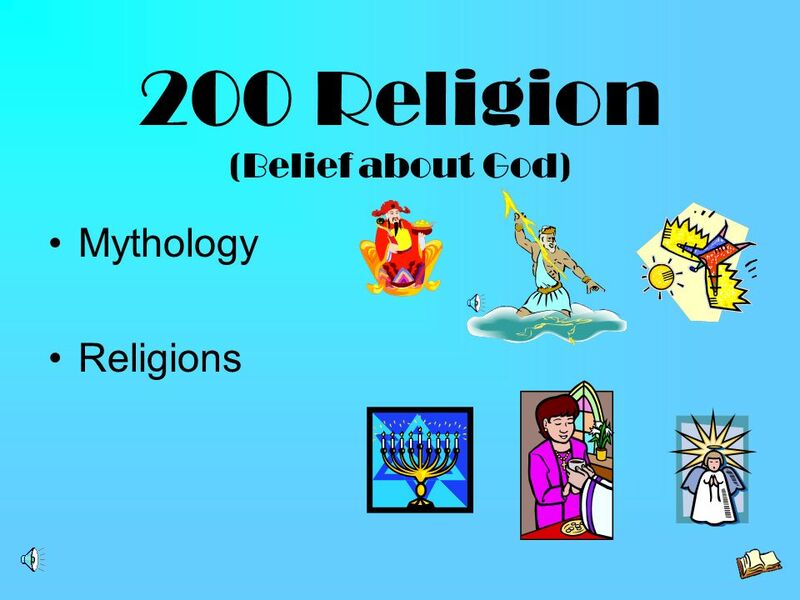 Reading Presentation. Title Name of book Author Genre: you need to come with on your own General information and strange things we wonder about. 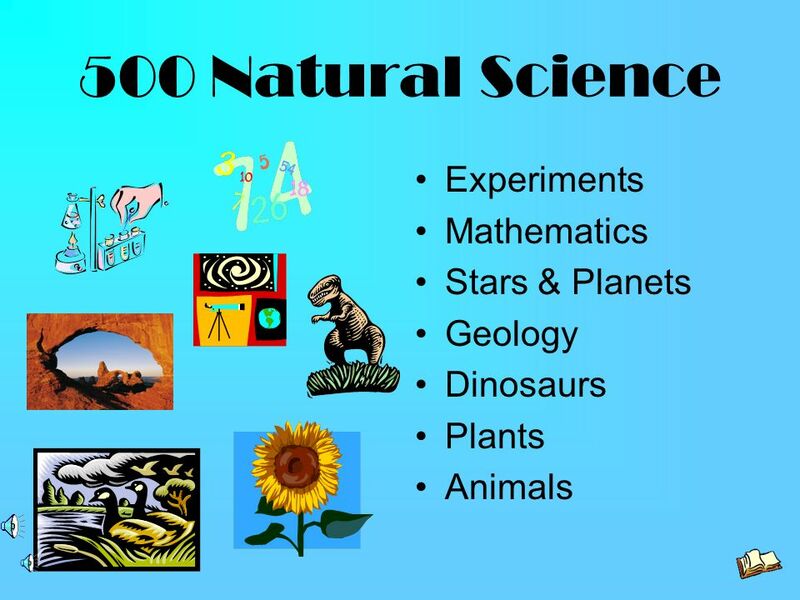 Brandi Kirkland EDUT  The Dewey Decimal system is a general knowledge organizational tool that is continuously revised to keep pace with knowledge. The Dewey Decimal System. Organizing Books At home, you always know where to find a fork or spoon when you need to. At the library we organize books so. 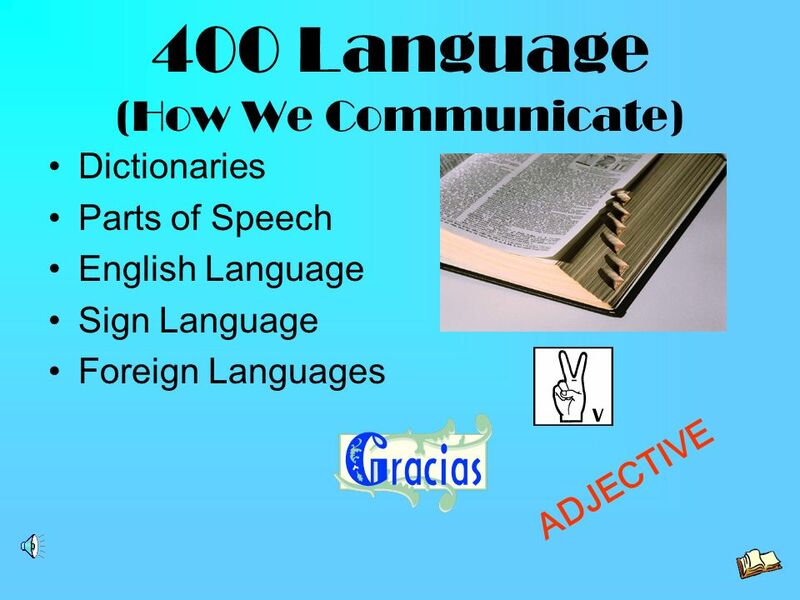 Tennessee State Curriculum Standard 1 The student who is information literate accesses information efficiently and effectively. Standard 4 The student. 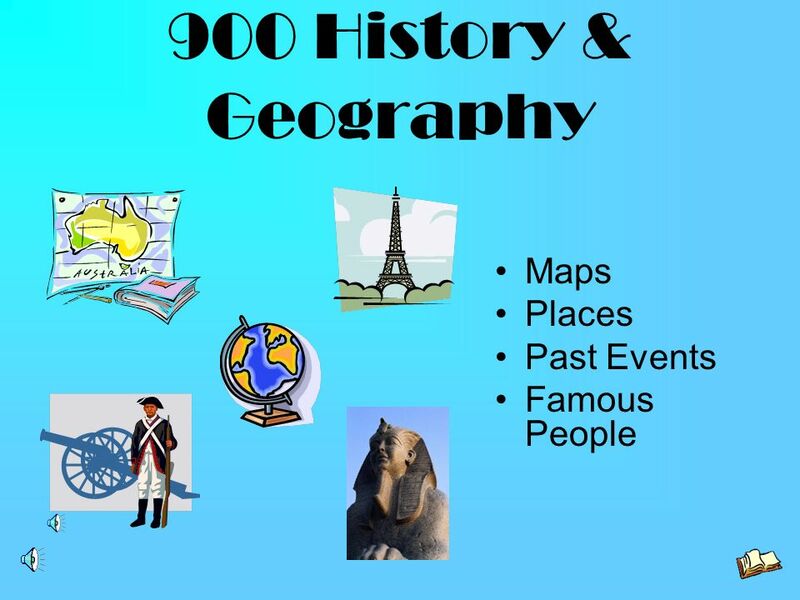 Competency Goal 1: The learner will EXPLORE sources and formats for reading, listening, and viewing purposes. Competency Goal 2: The learner will IDENTIFY.